This is not to say that the NALC is “heaven on earth” or fully the Kingdom of God in our midst. Far from it! The reality is that the Church of Jesus Christ is intentionally and sometimes frustratingly “human.” We are the same sinners in the NALC that we were in previous church bodies. There is no expression of the Body of Christ on earth that is exactly what we wish it would be. Still, the day I became a member of the NALC I experienced relief, joy and a sense that I was “born anew.” Perhaps you experienced something of that as well. Reflecting upon our Lutheran Week, what was expressed most often was thankfulness to God for giving us sisters and brothers who live by his call, by his forgiveness and by his promise. We give thanks that we are building upon the foundation of our fellowship as we are bound together in Jesus Christ, the living and abiding Word of God. After sessions, gathering around coffee, chatting in elevators, again and again we heard participants sharing gratitude and appreciation to God for the gift of this community — the North American Lutheran Church. And this, not with a sense of glory or arrogance, but with humility and heartfelt joy, that after so many years in the wilderness, we have been led into this new fellowship, founded on Jesus Christ and centered on God’s Word. Considering this imperfect, yet redeemed church community, a few thoughts might be appropriate. it has taken some time to learn to trust again. Some of us in the NALC react negatively to anything and everything. We were conditioned to do so, sadly. We all realize it takes time to rebuild trust, as is the case when trust is broken in any human relationship. Slowly but surely, it does seem that we are daring to trust one another. It is important for us to put the best construction on our neighbors’ actions, as Martin Luther encourages in his explanation of the Eighth Commandment in the Small Catechism. Second, please, just call us. It’s interesting how the default action of many pastors and congregations to anything happening is to want to introduce resolutions to the Convocation. Although this didn’t happen this year, we had several calls from pastors concerned about things like the structure proposals and the election process for Bishop, thinking the only way to impact the direction of the NALC is through resolutions at the Convocation. That may have been the case in previous church bodies, but in the NALC, simply call the Bishop, or General Secretary, or members of the Executive Council. We do not have a bulky, institutional hierarchy. You can actually call Bishop Bradosky and have a conversation, and he will listen and take your thoughts and concerns into consideration. Often, the push for a reactionary Convocation resolution is based on faulty or partial information. Better to ask for clarification before expending time and energy on constitutional processes. Third, it will be healthy and helpful for us to resist the temptation to be hypercritical. Because the Body of Christ consists of a variety of persons, everything will not always suit my tastes, my preferences, my wishes, wants and desires. Whether it’s contemporary or traditional, vestments or no vestments, the structure of the NALC or the lack of structure, each individual will have differing opinions. 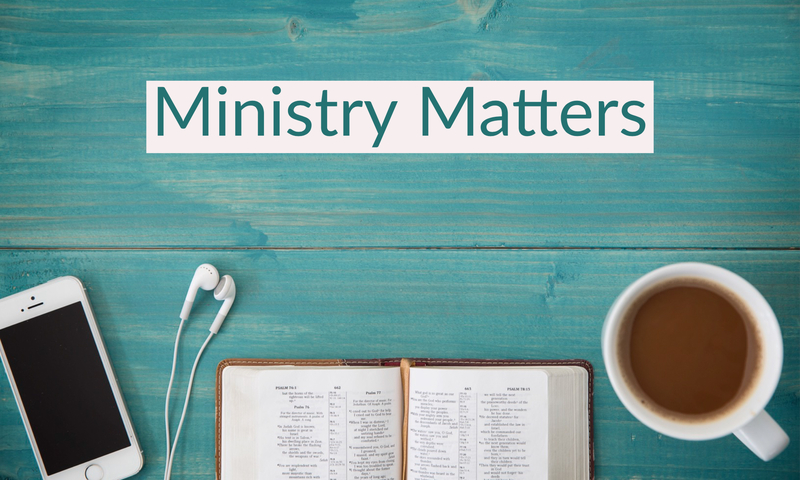 Most of us have come to appreciate and value the width and breadth of Lutheranism within the NALC even though we may have our personal preferences. Rather than being caught up in hyper- critical attitudes that cause us to complain, criticize and critique negatively everyone and everything, it will be helpful and healthy for us to give thanks to God for the many gifts we have received in the NALC, while we stand, together, for the truth of God’s Word and the saving Gospel. Finally, it was a blessing to hear repeatedly that Lutheran Week is uplifting, encouraging and life- giving. Many of us have experienced church meetings at all levels of the judicatory as “life- draining,” leaving us disheartened and disappointed. Regardless of your personal preferences, wishes, desires, it is clear that the NALC is built upon the one foundation which is Jesus Christ the Lord, worships the one true God, Father, Son and Holy Spirit, and is committed to holding fast to the living, abiding Word of God which lasts forever! Let us give thanks to God for this all-too-human church, which is still the Church of Jesus Christ.